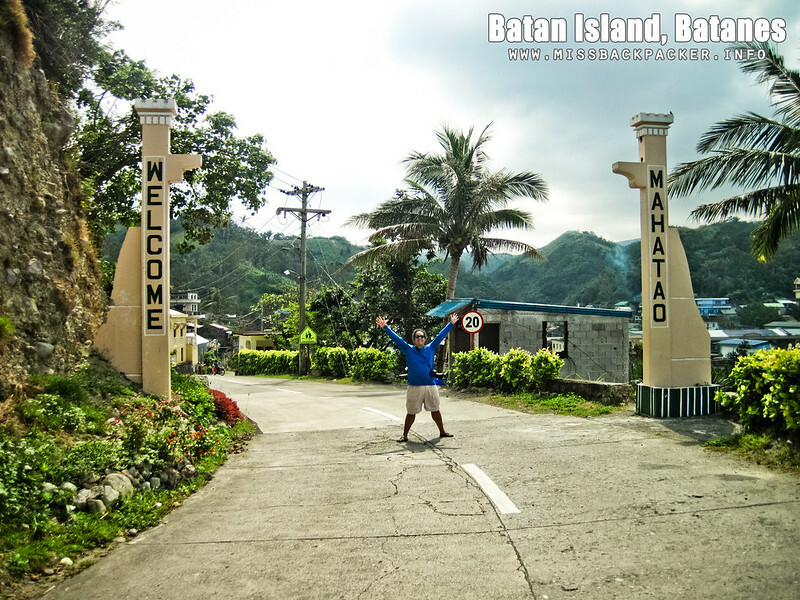 Mahatao: South Batan | Where Have You Been Lately? 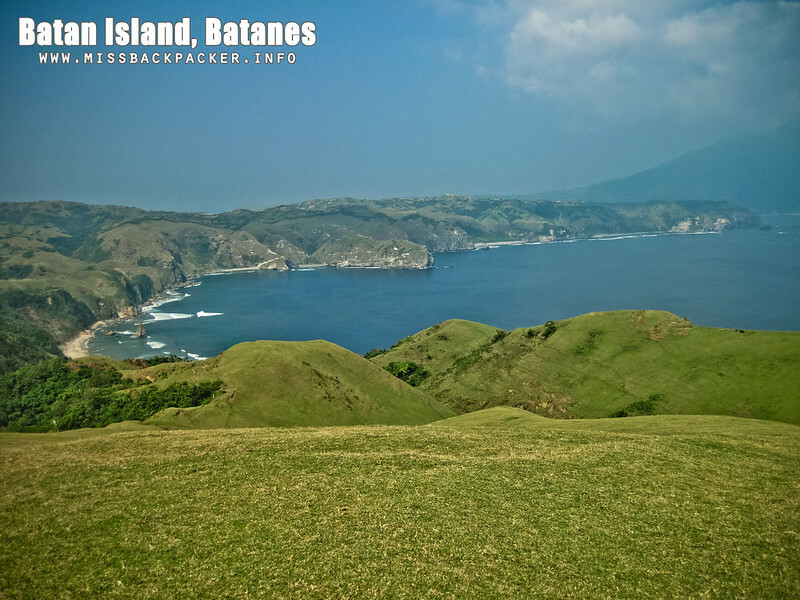 Mahatao is definitely one of the most famous municipalities in Batan Island because of its several popular tourist attractions. 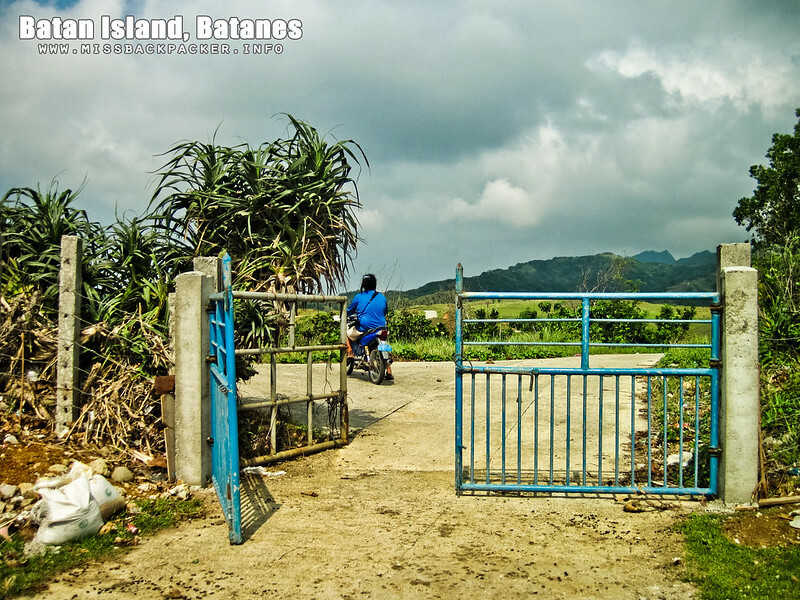 It also is the town next to Basco when you’re going to the southern part of the island via the National Road. Mahatao is divided into four barangays: Hanib, Kaumbakan, Panatayan, and Uvoy. 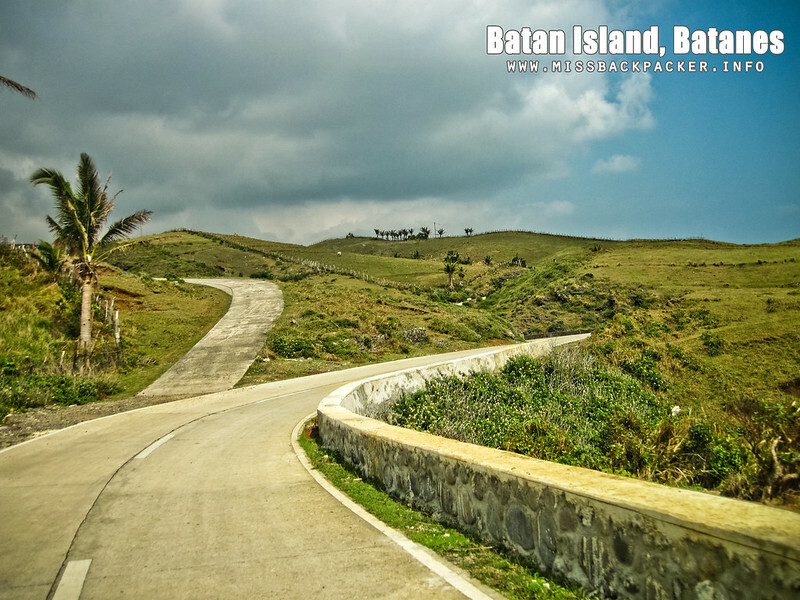 It is the smallest town in Batan in terms of land area but has the second largest population next to Basco. 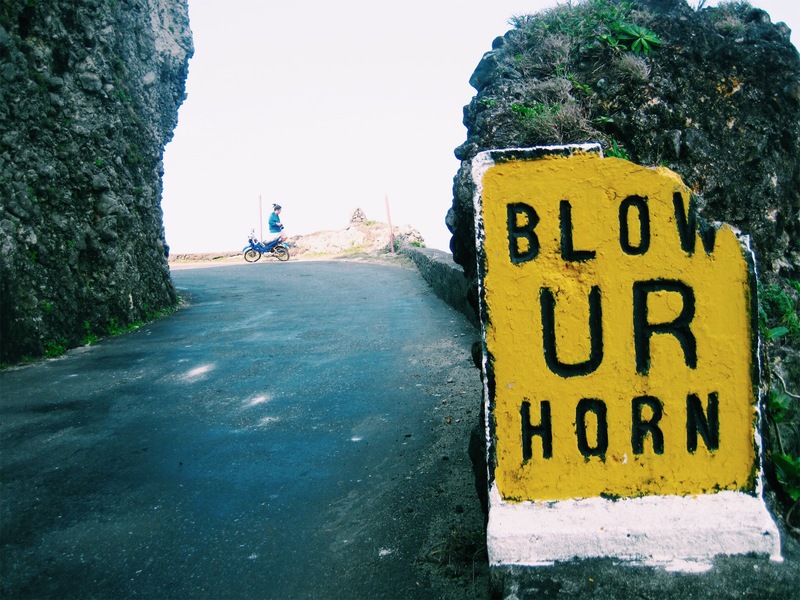 During our motorbike road trip, here are the Mahatao attractions we saw and passed by. Chawa View Deck – One can never miss this viewing deck even from afar. 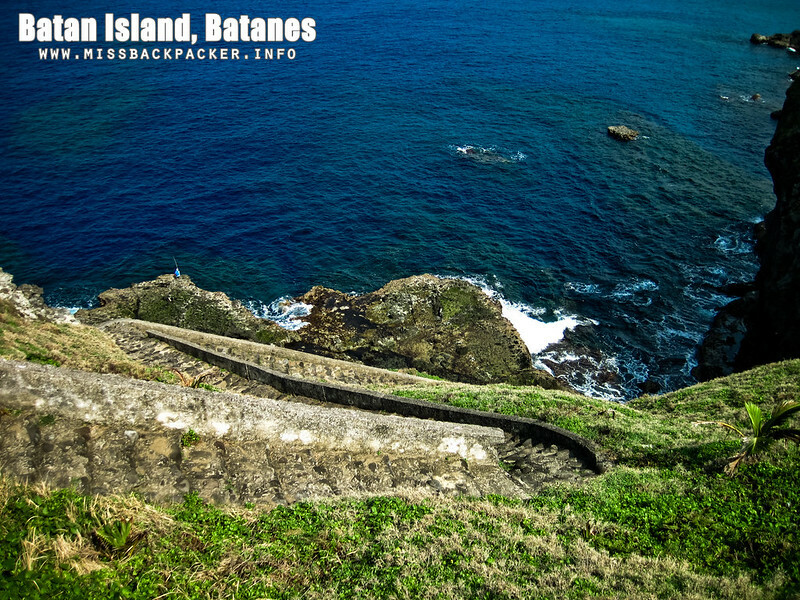 You can easily spot Chawa View Deck because of its Grotto and the long steep stairs leading to a place where Ivatans fish. You’d have an amazing view of the turquoise water of the South China Sea which is just breathtaking. Boat Shelter Port – Just like what I said in one of my Batanes posts, Rowjie and I never really had an idea on what to see in the province. 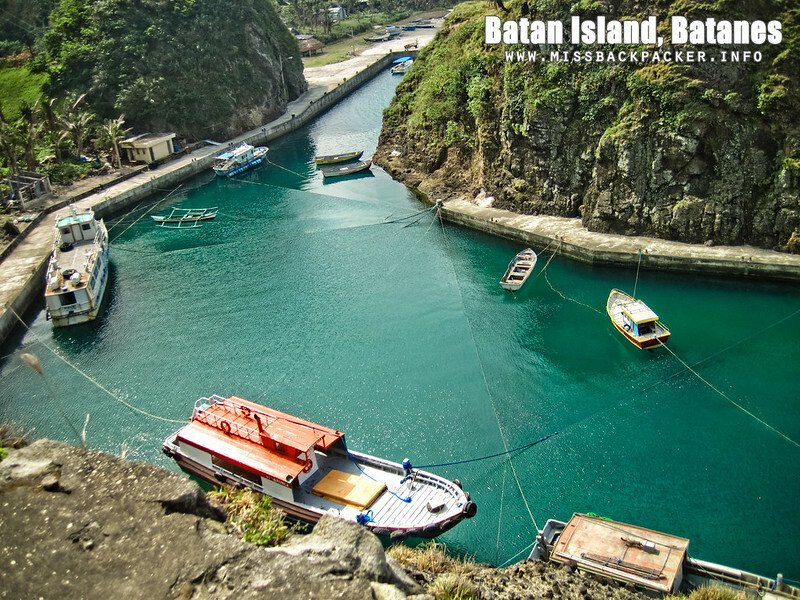 But one traveler mentioned this “hidden” port that we’d pass by as we travel to the southernmost part of Batan. Indeed, the Mahatao Boat Shelter Port is an eye-candy. I have never seen such a port like this in my entire life. Great minds had thought of this to help fishermen and other people earning a living from marine-related businesses protect their vessels and equipment from rogue waves especially when the weather isn’t that great. 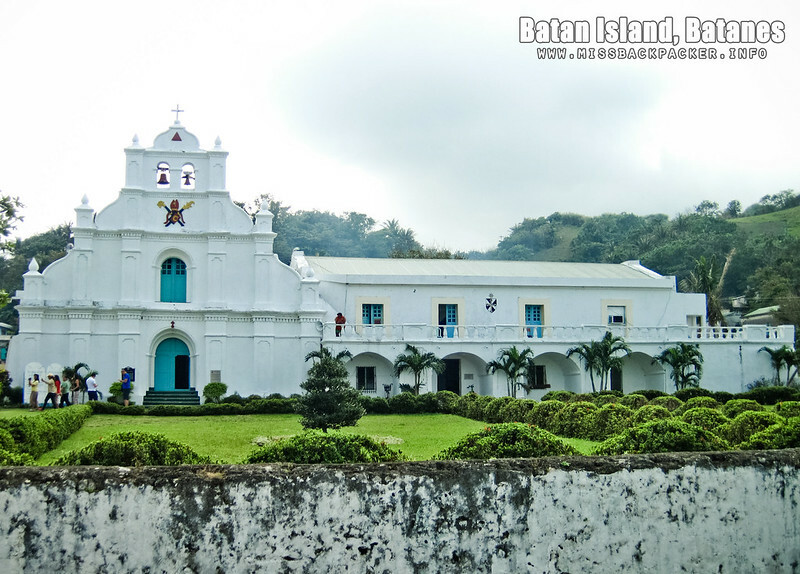 San Carlos Borromeo Church – Honestly, we are not religious people. We don’t hear mass, we don’t celebrate religious festivities. 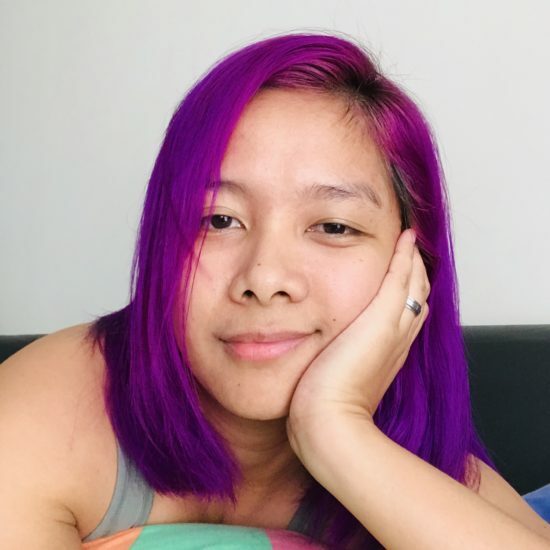 We believe though that there is a Higher Being who sees the good deeds that we all do, which we think is more than enough than hypocritically going to the Church when all you do is gossip about other’s peoples lives after. That being said and aside from the loads of tourists who were already there when we arrived, we didn’t go to the church to check its details. But I thought it’s a photo worth taking. Rakuh-A-Payaman – Finding the Rakuh-A-Payaman was a bit of a challenge for us. We got lost twice. Both happened on an intersection. 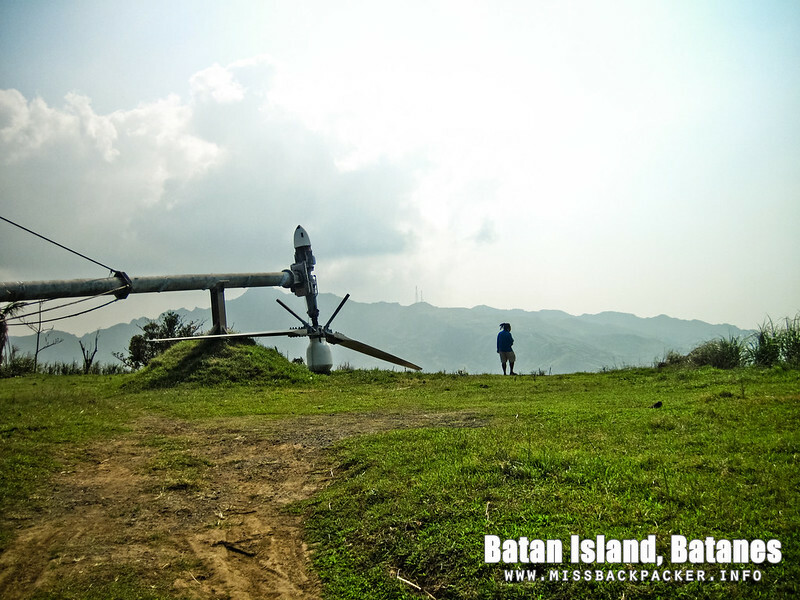 First, we arrived at a place what the Ivatans call as basurahan. It was literally a dumpster. The second was when we reached the end of the National Road in Imnajbu, Uyugan which is a different town. Haha! When we finally found the right way to the ever famous Marlboro Country, we again went to the wrong “Marlboro Country” which we thought was the right one because there were a lot of cows grazing on its hill. Rowjie pointed at the real spot we were looking for when he saw the bunch of tourists flocking on it. When you see this intersection, turn right. When approaching Rakuh-A-Payaman, you’ll see a gate, a red gate. So definitely not this one! Alas, after several attempts, we set feet in the lush greenery of Rakuh-A-Payaman. What I first thought was that it’s just like the view up in Mount Pulag. 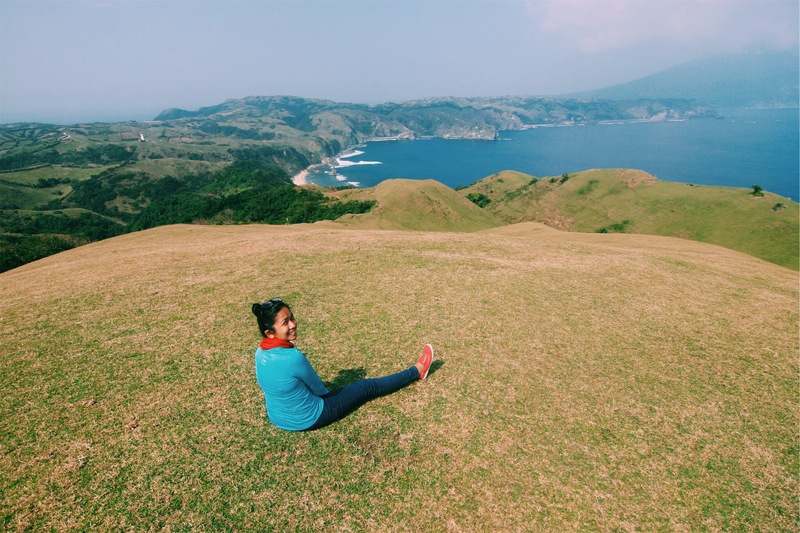 But then I realized that Mount Pulag has no panoramic view of the Pacific Ocean, of Mount Iraya, of the rest of Mahatao. It finally dawned into me that Rakuh-A-Payaman is incomparable and no photos can ever justify the beauty of the view that it offers. Tayid Lighthouse – After spending some time at the Marlboro Country (we had to let the tourists finished their picture-taking so we can have the place all to ourselves), we headed to the Tayid Lighthouse that can be seen from the Rakuh-A-Payaman. 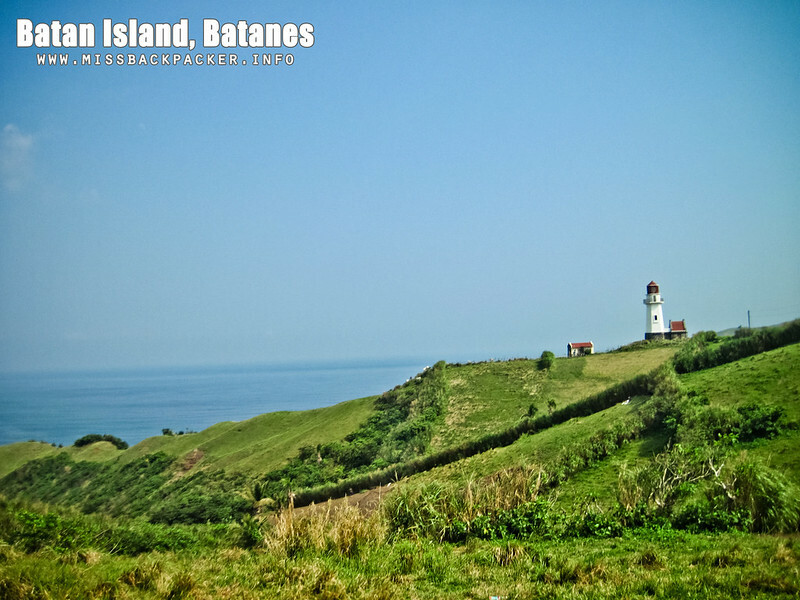 It’s no longer functional but still beautiful and one of the most iconic landmarks of Batan Island. 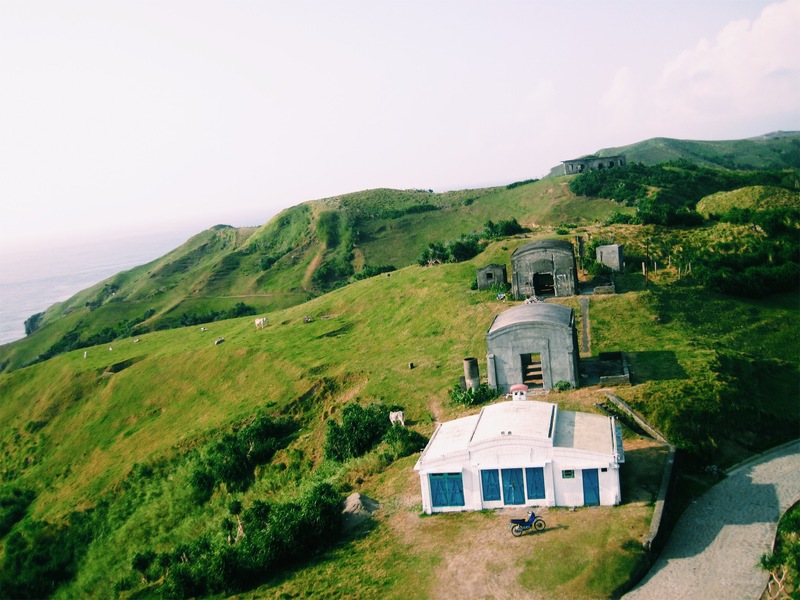 Sumhao Wind Turbines – Lastly, we were lucky to have visited the Sumhao Wind Turbines of Batanes. I rarely see websites and travel agencies including this spot in Batan. The wind turbines, though in great condition, are not being used at the moment. One of the Ivatans who passed by the area said that the turbines are fully functional but cannot be used because the lines supplying power to them are faulty and not working. 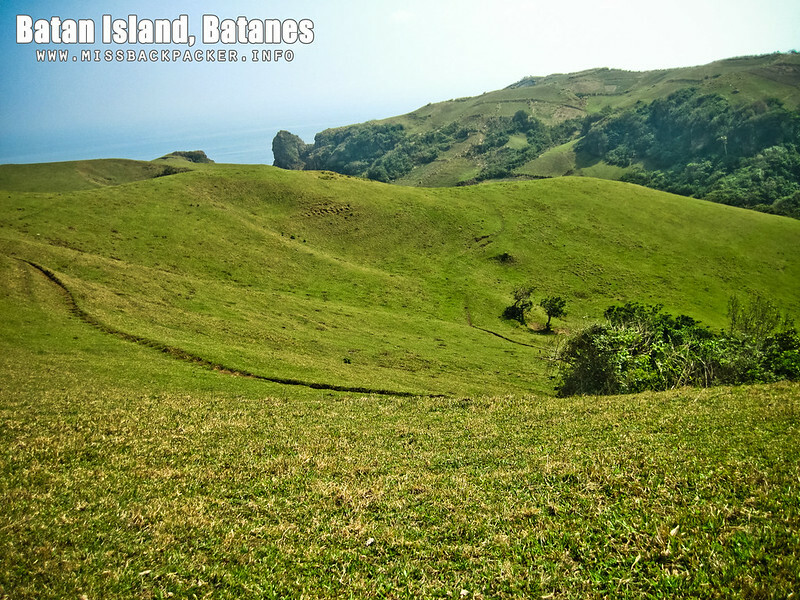 In case I missed other Mahatao spots you know of, please tell me more about it by leaving a comment so I can update my list and so I can also visit them this October when we go back to Batanes.